Differential equation is a mathematical equation which contains the derivatives of a variable, such as the equation which represent physical quantities, In this paper we introduced modified on the method which proposes a polynomial to solve the ordinary differential equation (ODEs) of second order and by using the evolutionary algorithm to find the coefficients of the propose a polynomial  . Our method propose a polynomial to solve the ordinary differential equations (ODEs) of nth order and partial differential equations(PDEs) of order two by using the Genetic algorithm to find the coefficients of the propose a polynomial ,since Evolution Strategies (ESs) use a string representation of the solution to some problem and attempt to evolve a good solution through a series of fitness –based evolutionary steps .unlike (GA) ,an ES will typically not use a population of solution but instead will make a sequence of mutations of an individual solution ,using fitness as a guide . A numerical example with good result show the accuracy of our method compared with some existing methods .and the best error of method it’s not much larger than the error in best of the numerical method solutions. 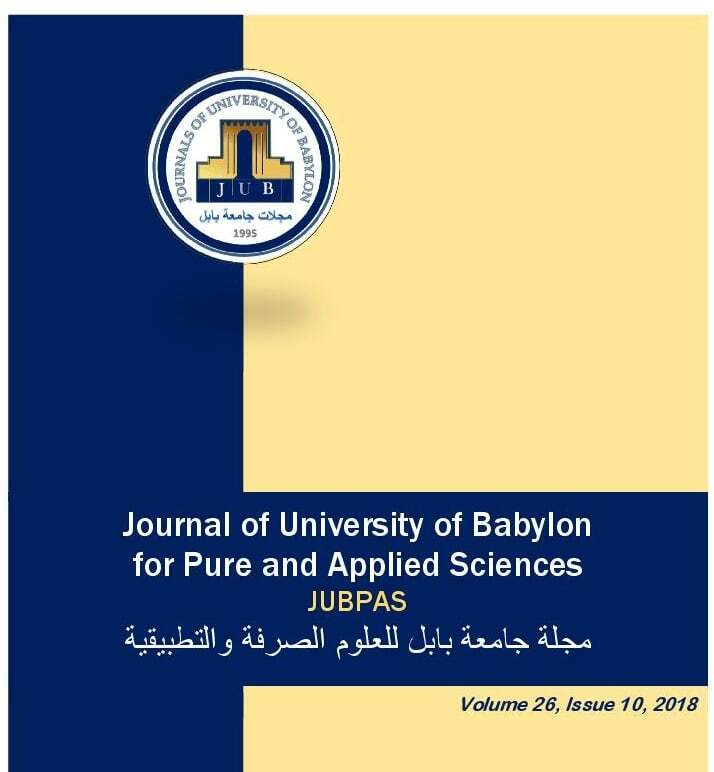 E. Hussain and Y. Abdul – Abbass, “Solving Differential Equation by Modified Genetic Algorithms”, JUBPAS, vol. 26, no. 10, pp. 233 - 241, Dec. 2018.